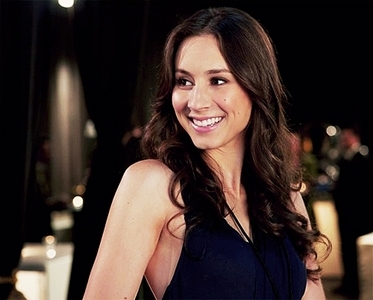 Spencer Hastings <3. . Wallpaper and background images in the Maonyesho ya Televisheni ya Pretty Little Liars club tagged: pretty little liars. This Maonyesho ya Televisheni ya Pretty Little Liars photo might contain kuvutia, rufaa, hotness, mvuto, bustier, cocktail mavazi, ala, cocktail dress, and kutoboa.